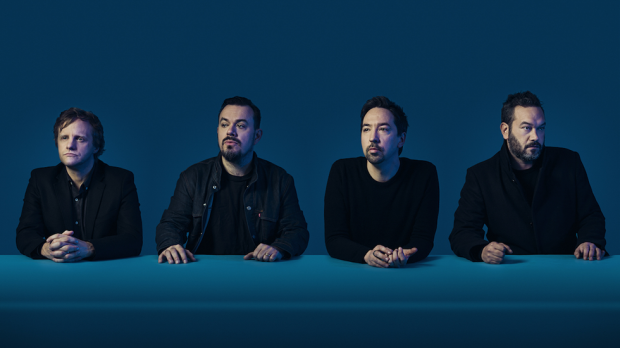 New Zealand’s Shihad have announced that they will be hitting The Rosemount Hotel on Friday, November 16 and Metropolis Fremantle on Saturday, November 17 to celebrate their 30th anniversary. They will also be releasing their classic album, The General Electric, on vinyl for the first time to celebrate the album’s 20th anniversary, which will be available Friday, October 12. Shihad have gone through a lot in 30 years, including a name change, personal triumphs and tragedies, and touring around the world playing festivals, headline shows and supporting the likes of Motorhead, Metallica, Faith No More and AC/DC. They were inducted into New Zealand Music’s Hall of Fame and have received various ARIA nominations. The General Electric is available on vinyl from Friday, October 12. Shihad play The Rosemount Hotel on Friday, November 16 and Metropolis Fremantle on Saturday, November 17. Tickets on sale now from Oztix.